Moving to a new state? Let Sam’s Movers Help! Apart from professional moving, We can also move the things that matter to you quickly and securely from state-to-state. Let Sam’s Movers out of state, long distance moving service, help you get your valuables safely to their new home! There is no limit to the places that you can go and your possessions should not have that limit too. We at Sam’s Movers pride ourselves in our interstate moving service that can get the things that matter to you from one state to the next ready for your next home, office or storage space. Get in touch with one of our team members today to get your free quote and find when you can start your big move! It does not matter if you have to get your grand piano or your office setup in a new national branch, we can handle any nationwide move, big or small. Do you need custom solutions for your move? Our team will be more than happy to help you build a custom plan on getting your belongings to another location. Sam’s Movers can handle a residential or commercial type move with any items that you require transporting. 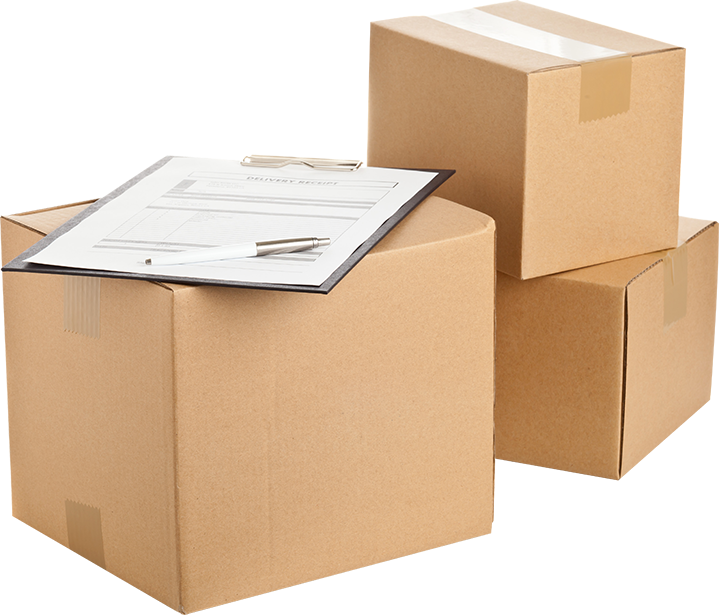 Our moving company also handles long distance moves to storage facilities that you may require. A long distance state-to-state move should not be a problem in terms of logistics and safety, and we can definitely help you achieve that goal. We are a fully licensed and insured company with a highly trained team that can help you get your things from one state to the next almost anywhere in the country. We sport a professional packing service as well that will maintain the integrity of your valuables during the journey. We have the manpower and equipment needed for the move, and we can get your belongings to their destination in time with no delays in schedule. Contact us today for your free quote and let us help you get your move on. State to State Moving Job? Call Today.